Home > Special Offers > Dealer > Get Your FREE Remote Starter! Get Your FREE Remote Starter! 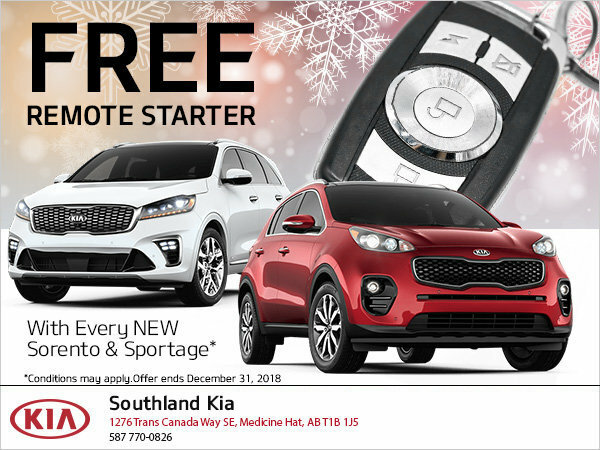 For a limited time only, get a free remote starter with the purchase of all new Sorento & Sportage Kia models!